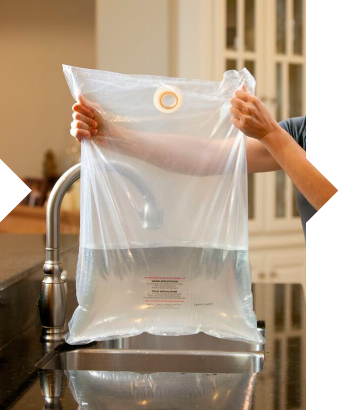 The Fomentek Bag is a simple, safe and effective means of heating or cooling the human body helping to alleviate the symptoms of a variety of ailments. 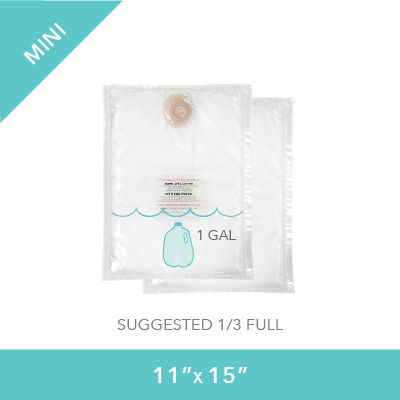 This thin and sturdy translucent bag is filled directly from the tap. Two durable ultra-thin polymer layers provide strength while remaining pliable to the touch and conforming to bodily curves. Trusted by Professionals Since 1986. Dear Angie, Thank you so much for everything! It is a pleasure to do business with you. I absolutely love your product and can’t wait to give them to my massage students. Your customer service is excellent! The Fomentek bag is a nice addition to my massage. My clients love it, especially when the weather cooling down it is a hit! Helps relax the muscles so I can be more effective. Hello there! I have been ordering for almost 20 years! I have bought many, sold many, given many away and kept my kids in supply and told many/many people about it. . . . My old bones say thank you. Best wishes! Cold water will not cause frostbite. 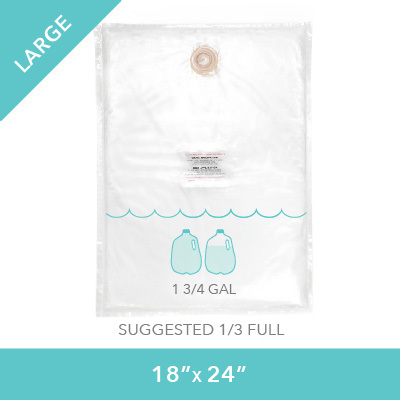 Simply fill a Fomentek bag 1/3 full and store in the refrigerator. To use, apply the cold Fomentek bag directly against the skin. 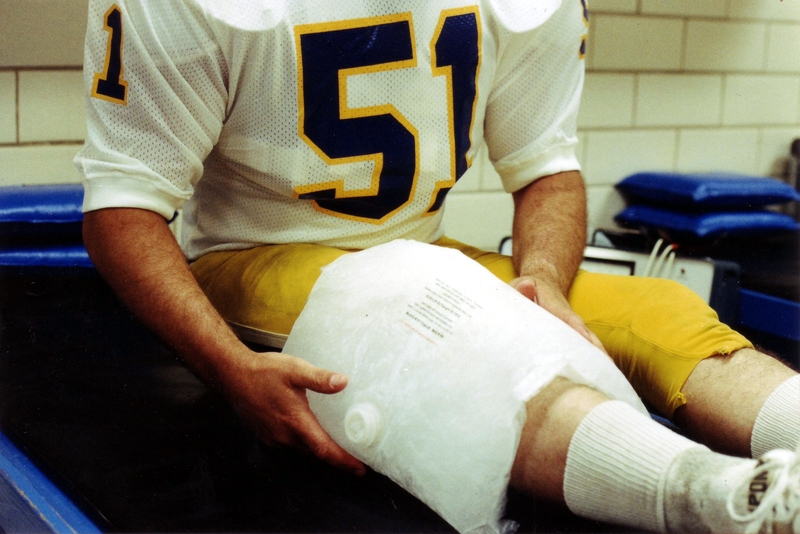 For use during the acute inflammatory phase of soft tissue injury. 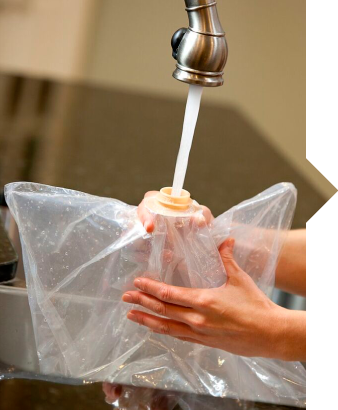 Pushing hands into a Large Fomentek bag provides penetrating relief to painful joints. 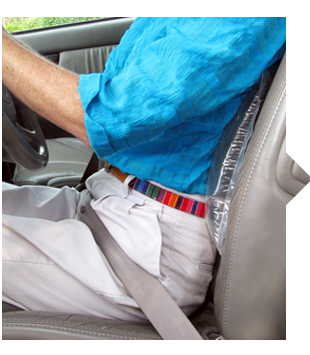 Simply breathe a puff of air into the Mini or Medium Fomentek bag for excellent lumbar support for auto or air travel. 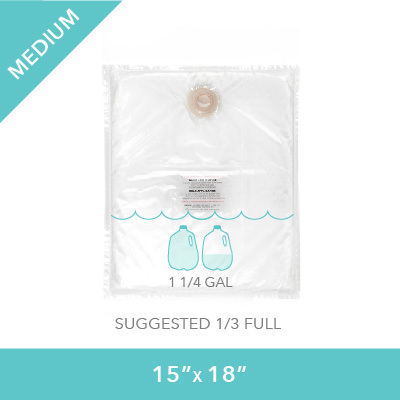 The Fomentek Bag is easy to carry wherever you go, even if it’s full of water. 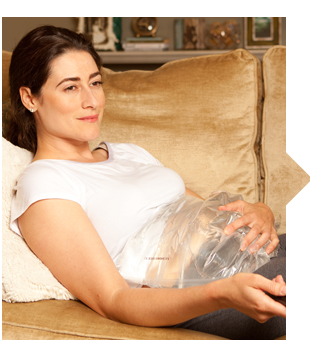 The Fomentek™ Bag is designed to easily apply comfortable, soothing therapeutic heat or cold to any part of the body, alleviating the symptoms of a variety of ailments. The Fomentek™ Bag is simple, safe and effective and can be used in home or professional settings. Use a Fomentek™ Bag once and you won’t know how you got along without it!